James St. Leger Maitland-Dougall (1867-1940) – Temple Lodge, No.33, Duncan, B.C. James St. Leger Maitland-Dougall (1867-1940) was Initiated in Temple Lodge, No.33 in 1902 and remained a member of Temple Lodge, No.33 until his death in 1940. 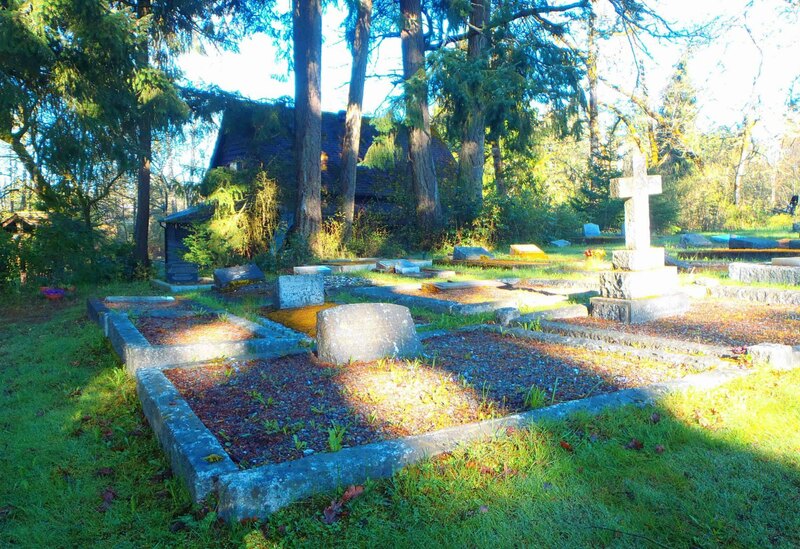 “Maitland-Dougall – Mr. James St. Leger Maitland-Dougall died on Saturday in Victoria, where he had spent most of his time since retiring as government agent at Duncan in 1932. He was 73 years old and had a long illness. For 28 years, under 14 different ministries, Mr. Maitland-Dougall represented the B.C. government in Duncan, administering the increasing business of the office with efficiency, and sitting on the bench with such justice that not one of his decisions as stipendiary magistrate was ever reversed on appeal. Before that he had distinguished himself in police work. He helped solve eight murder cases, personally making the arrests in five, and at one time had charge of all police work between Victoria and Nanaimo, including the Islands. But friends in Cowichan remember “Handsome Jim” more for himself, a fine sportsman and man of sterling probity. He was an excellent shot and missed few opportunities to go out with his dog after pheasants or grouse. The billiard tables of Cowichan Country Club knew his skill. He was one of the founders of the club and for many years its president. Friends (from Victoria as well as Cowichan), police and government representatives paid him tribute as he went to his rest on Tuesday afternoon in St. Peter’s Cemetery, Quamichan. Provincial Police Commissioner W.B. Parsons was present with former commissioner, Col. J.H. McMullin, and Inspectors Robert Owens and T. Barber (Prince Rupert). Provincial Police from all parts of Cowichan attended, and the pallbearers were all members of the force: Sgt. J.A. Johnson, Victoria; Staff-Sgt. J. Russell, Nanaimo; Const. R. Marshall, Victoria; Const. E. Holme, Victoria; Const. W.A. Georgeson, Ladysmith; and Const. D. Shand. 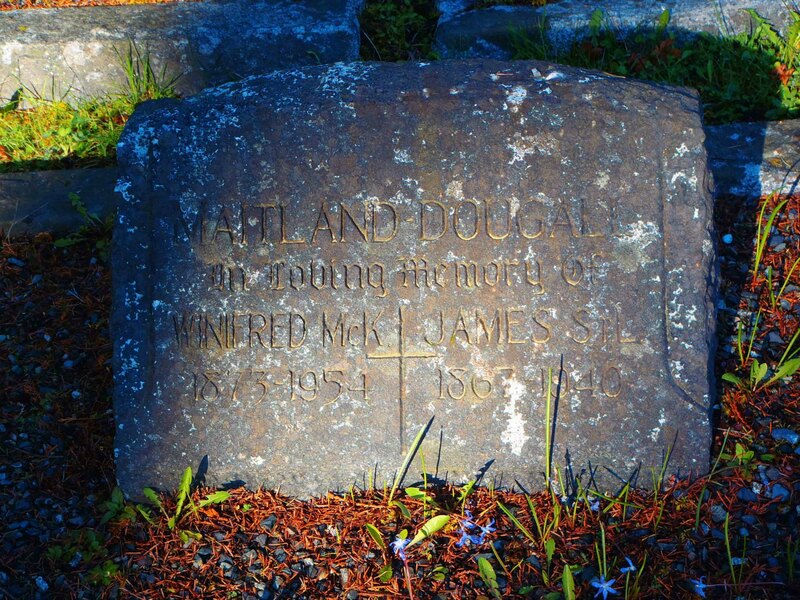 James St. Leger Maitland-Dougall is buried in St. Peter’s Quamichan Anglican cemetery.